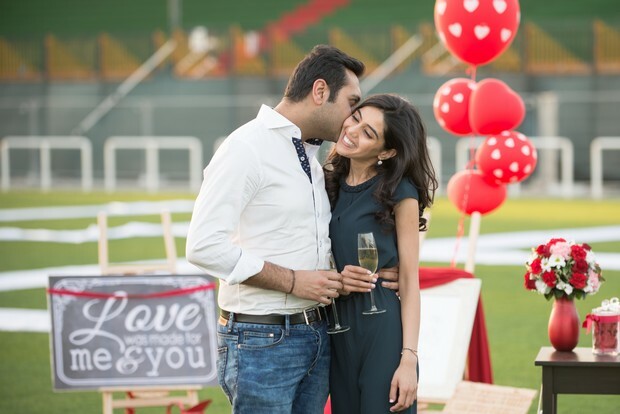 We’ve the sweetest proposal story for you today courtesy of the lovely folks over at Proposal Boutique, proposal planners who specialise in the ultimate proposals. For those that aren’t familiar with the concept, a proposal planner is a professional event coordinator who specialises in planning and coordinating marriage proposals and romantic date nights. From finding the best locations (and getting the necessary permits etc.) 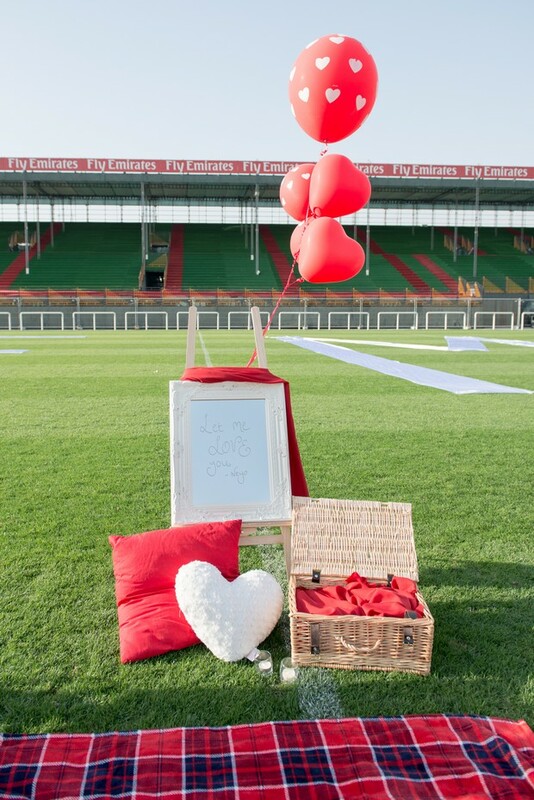 and creating special and personal proposal ideas to negotiating rates with vendors, their job is to make it the perfect event from start to finish! 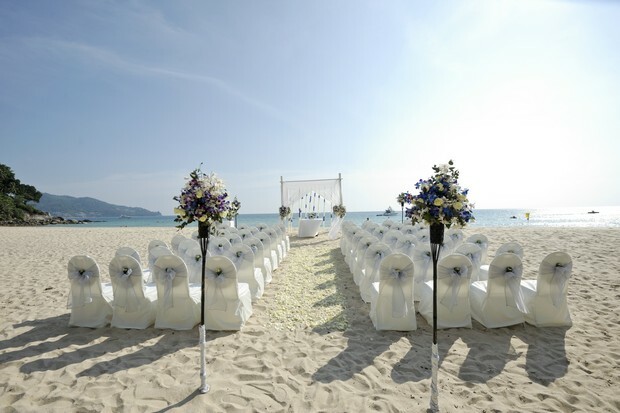 They’re also on hand to support the proposer and answer any questions he may have and of course create the picture-perfect set-up for the Big Day – the engagement. 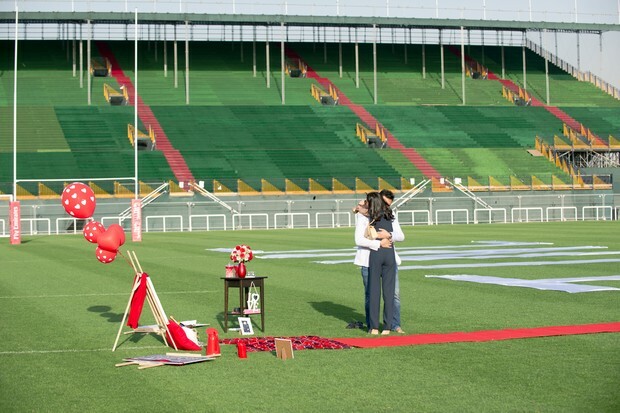 Today Caroline from Proposal Boutique is giving us a sneak peek of how Shaan and Angie’s romantic Valentine proposal went down at the Sevens Stadium and she’s sharing 5 of her top tips to help you plan that perfect proposal too! 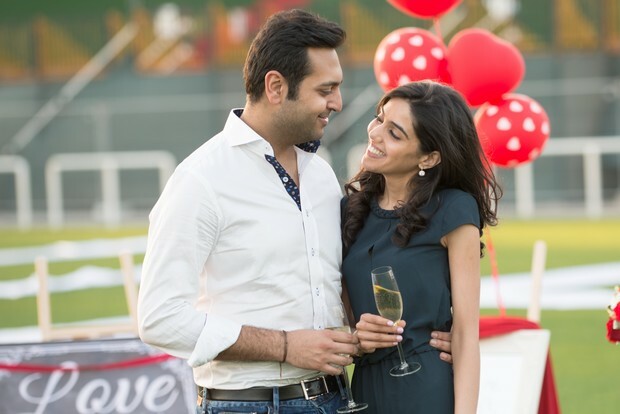 Shaan approached us to plan the perfect proposal for his girlfriend Angie. He wanted something truly unique and memorable that would really ‘wow’ Angie and chose Valentine’s Day as his proposal date. 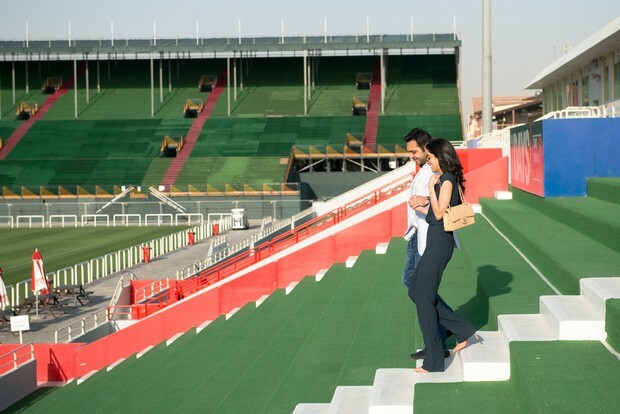 They are both huge sport fans and we immediately thought of the impressive Sevens Stadium for their proposal. 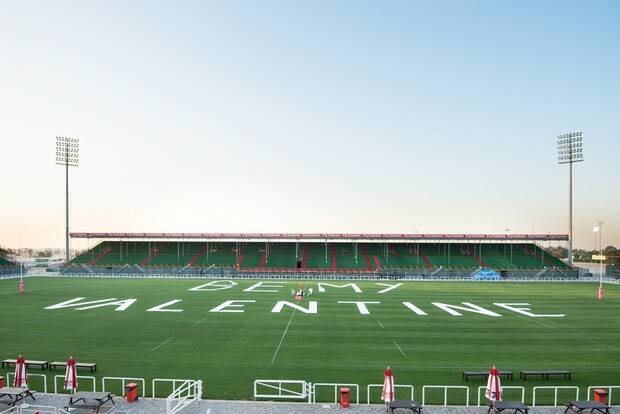 Shaan wanted to make a huge declaration of his love for Angie and what better way than to write out a love message on the huge pitch? 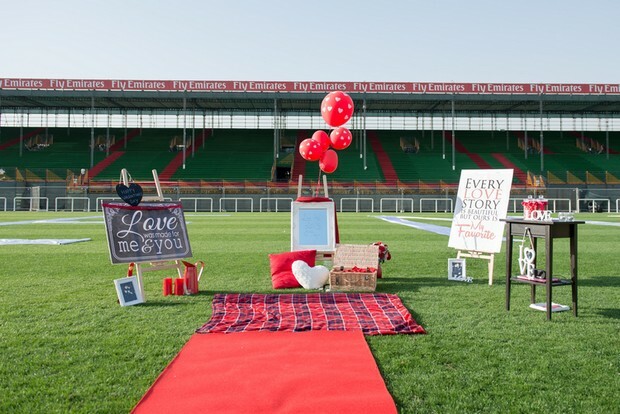 We rolled out over 500 meters of fabric to spell out ‘Be My Valentine’ across the length of the pitch and set up a beautiful picnic area in the middle of the pitch which displayed pictures of the couple, Angie’s favourite flowers and quotes from Angie’s favourite musician – Neyo. 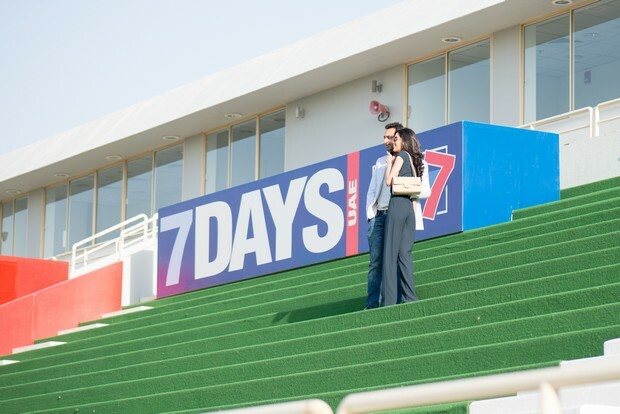 The couple arrived by a beautiful Porsche Cayenne limousine and we took them both to the viewing deck at the top of the Sevens Stadium so that Angie could see what was written out for her. Her reaction was amazing and she was really blown away by the huge declaration of love. 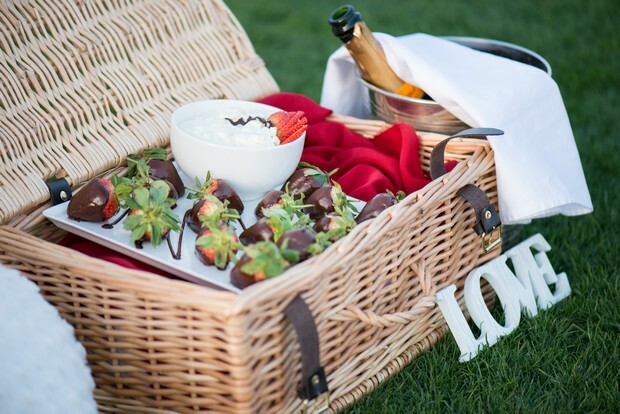 They then enjoyed champagne and strawberries whilst listening to their favourite songs in the afternoon sunshine before Shaan finally popped the all-important question, and Angie of course said ‘yes’. Always have a photographer to capture the proposal. The moment is over so quickly and believe me, you will always want to remember the moment, so what better way that to have a photographer capture the moment she said ‘YES’. Make sure you are giving the proposal that ‘she’ wants. Sorry guys – this is all about her. Think about all the things that are important to her and that you have experienced throughout your relationship, if you can incorporate these into your proposal, then you are on to a winner. Ask for permission. We are old-school romantics, so we believe that out of respect you should ask for the blessing of her father (or whoever she is closest to). Always propose with a ring – even if you would like her to pick out her own ring afterwards, at least propose with a ‘temporary’ one. 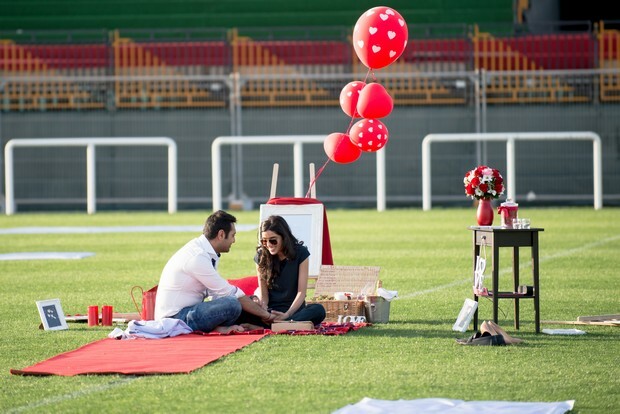 We are the UAE’s first dedicated marriage proposal planners and romance experts. We help men provide the most unique and romantic marriage proposals all around Dubai and the UAE. We work closely with our clients to find out exactly who they are, and what they like and we then work on personalised proposal ideas. We select the perfect venues and coordinate the whole event to make sure that they both have a day they will never forget. Founder Caroline Garvey set the company up over a year ago when she received the proposal of a lifetime, she now helps men ensure that they give their loved one the proposal of their dreams too. For more information on Proposal Boutique and their service, visit their website here. 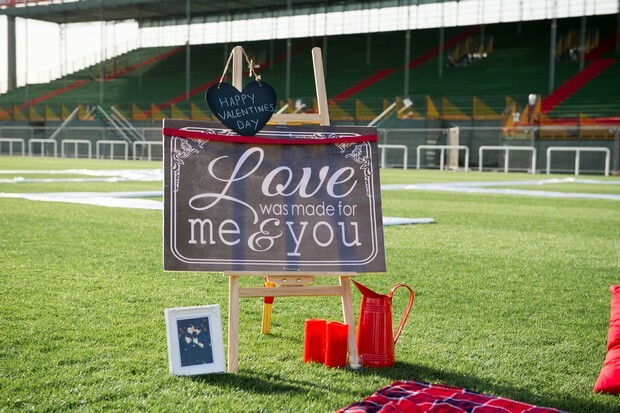 weddingsonline.ie Editor Pam enjoys writing about all things décor (she loves buying it too!) and has a not so secret addiction to stationery. Her favourite section on the site is the galleries and she can often be found lurking in the fashion and beauty forums as well.